Every driver knows that frustrating feeling of being stuck in a traffic jam. With more and more cars on the roads every year, the heavy traffic situation is not getting any better and it is most probably here to stay. Most of us just end up feeling powerless and patiently suffer through the standstill on the road. But you don’t have to do that to yourself anymore. Sygic has a cure for this recurring headache. 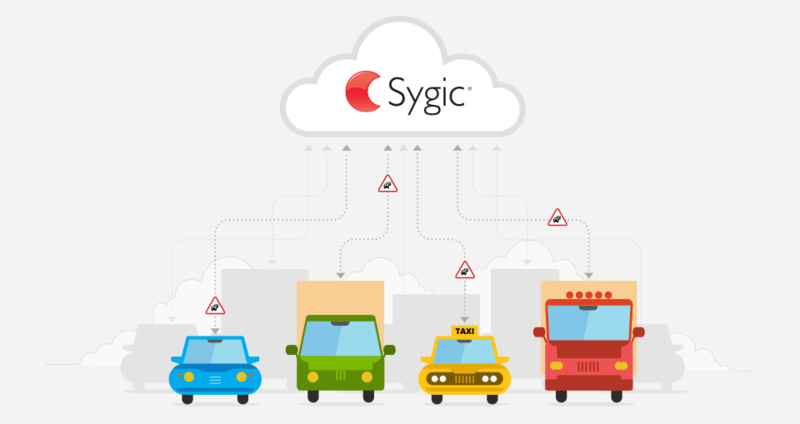 Just drive with Sygic Premium + Traffic lifetime license and you can easily avoid being stuck in a traffic jam. Read on to find out how it works. 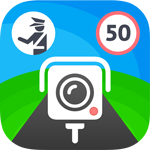 Sygic provides excellent real-time traffic information, based on data from TomTom Traffic. 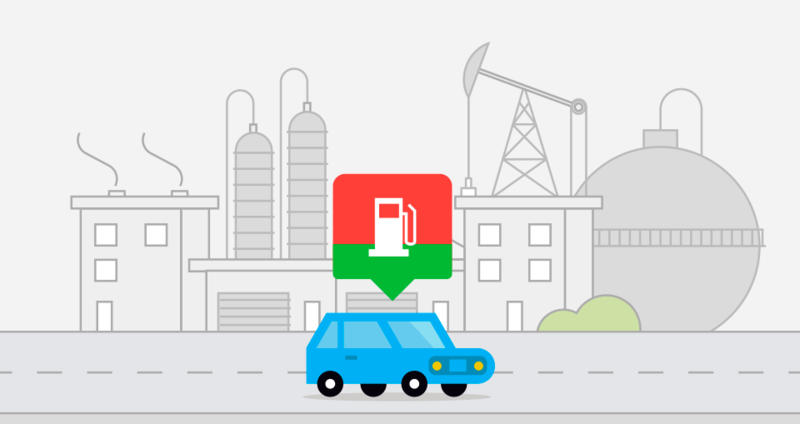 This information is collected from more than 400 million drivers and updated every 2 minutes, so you always have the most accurate and up-to-the-minute information. 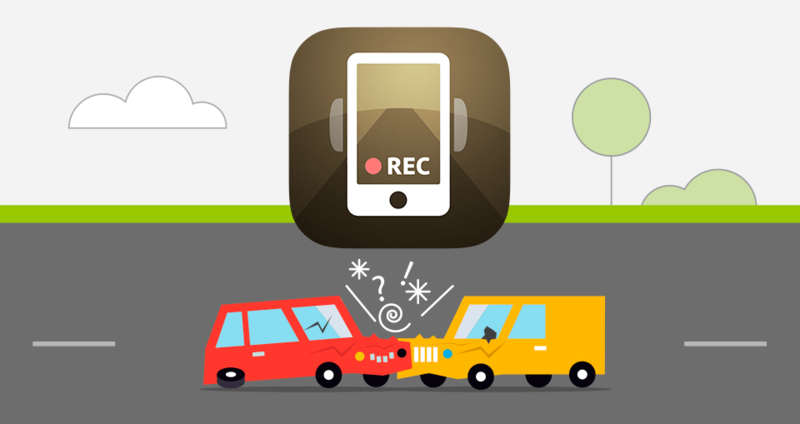 GPS data is collected from connected personal navigation devices (PNDs), commercial fleet GPS devices, mobile phone signals, road sensors, journalistic data, smartphones and car dashboard systems. You do not have to report anything; the data is collected automatically and anonymously for your convenience. All the information is merged and evaluated to generate precise real-time traffic information to help you make better decisions on the road. You will know where the congestion is and how long it will take you to get through it. Knowing of the delay is good, but this feature is far more useful than that. 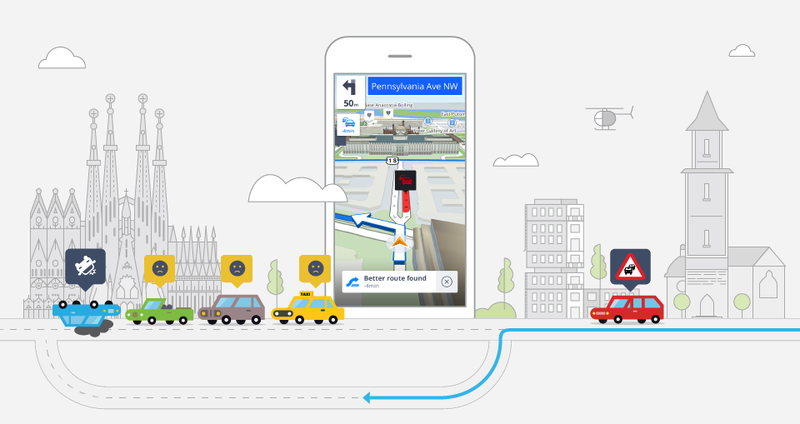 You will also receive automatic faster route suggestions so you can take an alternate route to avoid the traffic jam. This not only saves your time but also optimizes the traffic flow as you do not contribute to making the congestion even worse. A pretty convenient feature, right? If you haven’t started using this powerful service yet, you can try it out with Sygic’s free 7-day trial for Android or iOS. Head over to our e-shop to find out about the pricing options. If you have already purchased a Premium license, you can add the Traffic service to your license by buying the one of the Upgrade options via Sygic Store, directly in the application.